I first found Melanie through her Homeschool Scopes group on Facebook. 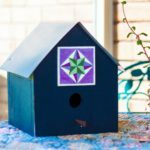 Though Periscope has died down a bit, you can still benefit from checking out her scopes and the Homeschool Scopes group. It’s for any of you homeschool moms who are looking for ideas, refreshment, and community. (Aren’t we all?!) Dr. Wilson is fantastic at facilitating and leading this group of homeschool moms. Her genuine and caring personality seeps through all she does. Once you get to know her, it will be obvious that anything she does will be done with excellence. 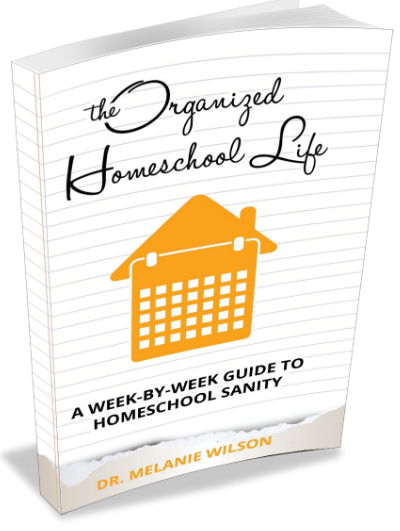 The first product I want to recommend from Melanie is The Organized Homeschool Life. 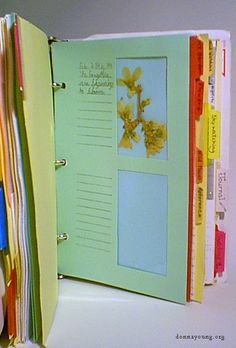 This is the perfect time of year to get organized for your best school year yet. This book breaks organization into manageable tasks and challenges that you can do all year long. 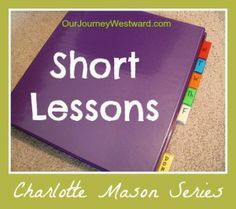 As homeschoolers, we realize that life really isn’t compartmentalized, so The Organized Homeschool Life covers a variety of topics that would benefit anyone. 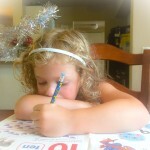 You can read a more thorough review of The Organized Homeschool Life here. 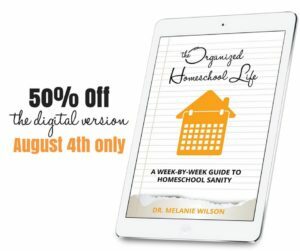 The Organized Homeschool Life can be a life-changer! Some of the newer products you can find at Psycho with 6 are the Grammar Galaxy Books. Grammar is often not a subject people look forward to, but it should be! These grammar activities take just 10 minutes each day. Parent teachers only need to pick up the book to read with their child, and complete short activities to reinforce what they have learned. The activities are actually active missions that will save Grammar Galaxy! Your child is the hero! Doesn’t that sound much more fun that doing a workbook?! 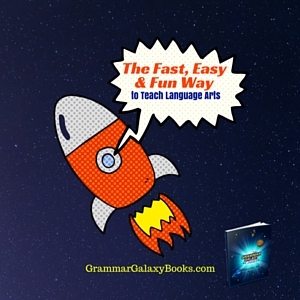 Join the Grammar Galaxy Face Book Group for lots of great tips! Nebula is the first book in this complete language arts series. It is designed for beginning readers, first grade and beyond. 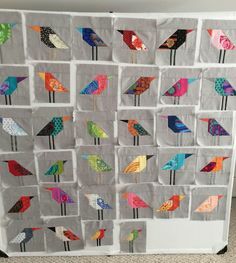 You can even use these as part of your read-aloud time. ProtoStar is the next book in the series, designed for 3rd graders. Similar to Nebula, it is available in print or digital editions. There is quick assessment available if your child hasn’t completed Nebula and you want to make sure you are purchasing the correct level. A Psycho With 6 Coupon Just for Minivan Ministries Readers! Use the code MINIVAN to save 10% off anything in the shop through the end of July. I hope you will find these resources as valuable as I have. 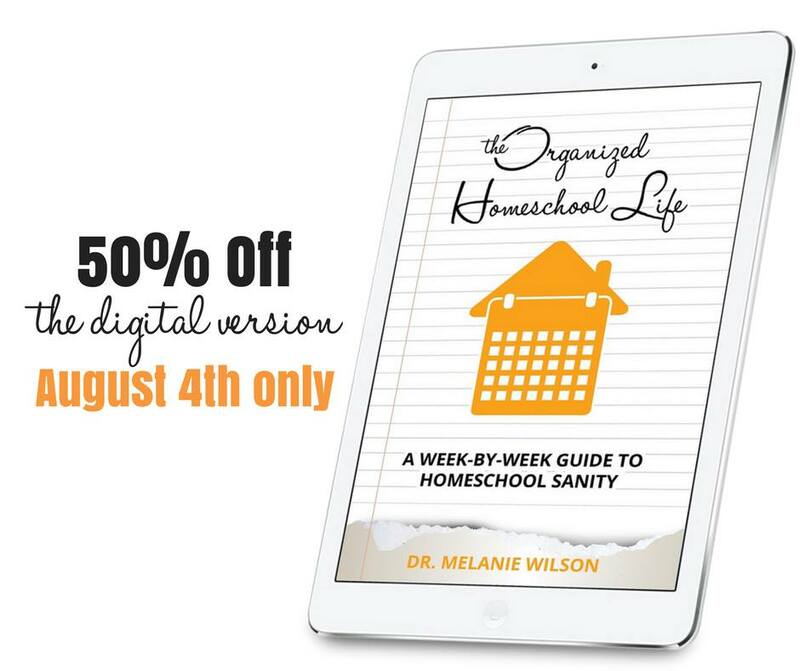 Dr. Melanie Wilson and her resources are both a huge blessing to our homeschool. I know they can be a blessing to your’s too. 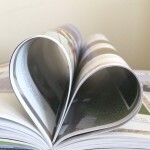 Not only have we found great educational tips and resources, but we have been encouraged to relax and make school fun. I know my kids appreciate that! What is your favorite home organization tip? What is your favorite grammar curriculum? Thank you for all the work you do sharing resources! We educated both our children at home until they went to college. Now we’re onto the next generation with a bright and curious grandboy. Thanks for taking the time to put things like this together! 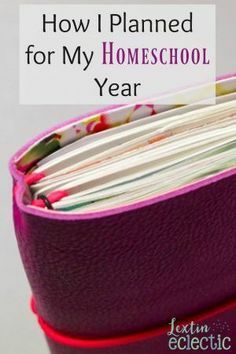 I’m a homeschool graduate, newly engaged and planning to homeschool my kids when they come along in a few years so I like to see how the resources available are developing as the years between myself and my own homeschool experience widen. 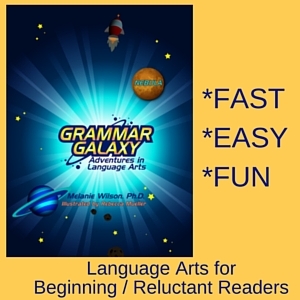 ooh, I’m a grammar nerd so I love the idea of Grammar Galaxy to teach my kiddo grammar in a fun way! 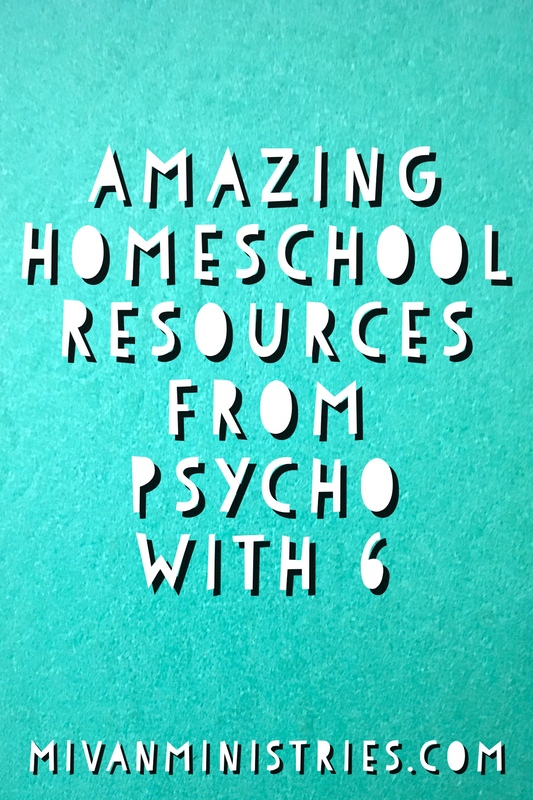 I love what Melanie Wilson shares on her blog Pscho with 6 about homeschooling resources. 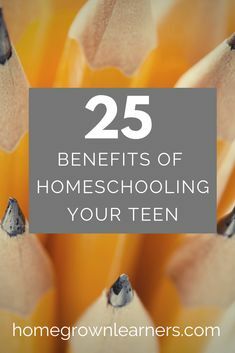 I am sure this will help anyone who is homeschooling. 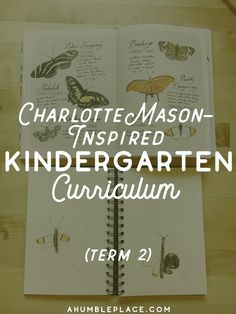 I would have loved this back just a few years ago when I was homeschooling our kids. 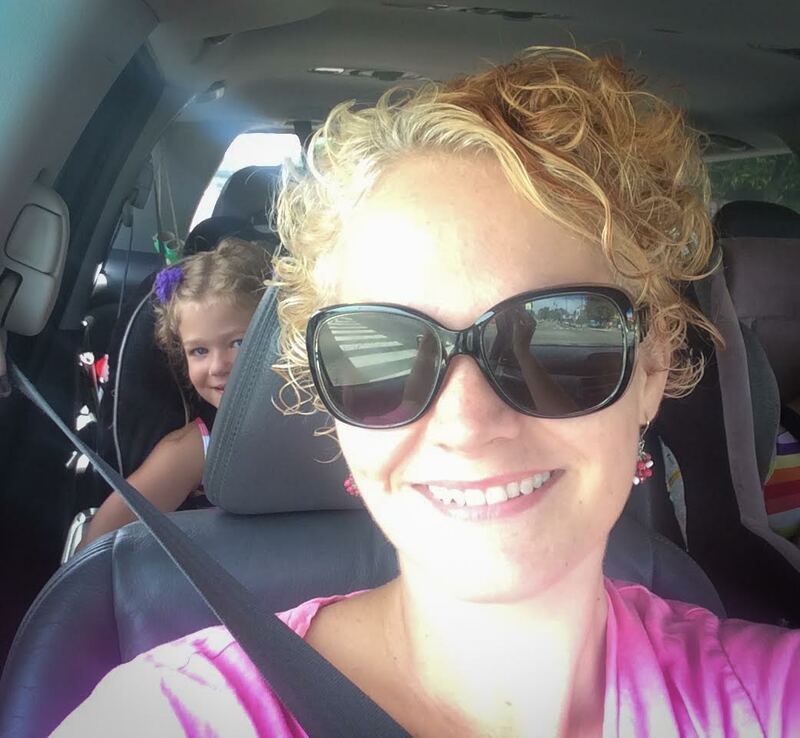 We have six children (three girls and three boys) and I can definitely attest that there are times my wife feels “psycho.” Yes, like you said, a fitting, funny name :). 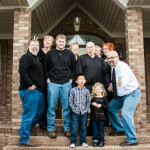 Scott LaPierre recently posted…How can wives help their husbands? 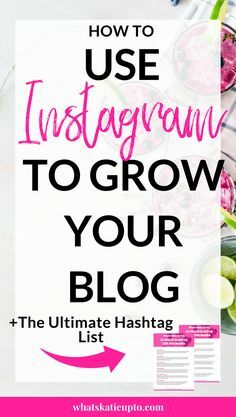 Those look like amazing resources! I love how the internet has allowed so many people who live different lives a chance to share their knowledge. This is a wonderful example of it. Thank you for sharing what you have discovered.